Nirmal was appointed to the Campbell Page Board in 2012 and became Chair of the Board in November 2015 after chairing the Audit & Risk Committee for 3 years. Nirmal holds a Master of Commerce (Business Management) degree from University of NSW and is a Fellow of the Australian Institute of Company Directors, Institute of Chartered Accountants in Australia and Australian Society of Certified Practicing Accountants. He has over 40 years of business management and corporate advisory experience covering local and international operations. He is currently a director of Eureka Group Holdings, Kuringai Financial Services Ltd, Have A Voice Pty Ltd, Council on the Aging (NSW) Inc and NF Australia Ltd. Appointed to the Board in January 2010, Pamela has extensive experience in executive leadership roles in both the public and private sectors, including at Ansett Australia, National Australia Bank and Coles Myer Ltd. Now a non-executive director and executive mentor and coach, she is also a director of the Australian Rail Track Corporation and Circus Oz. 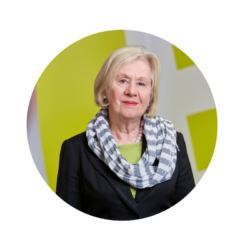 Pamela chairs the Governance, Board Development and Remuneration Committee of the Board. 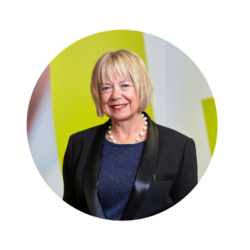 Appointed to the Board in March 2010, Jane has executive leadership experience in both government departments and non-profit organisations and is well-connected in the business, government and non-profit sectors in Australia. Currently working independently as a board director and consultant, she is a former head of the Parklands Foundation and CEO of The Benevolent Society. Jane has served on a number of non-profit and government boards and is currently a trustee of the Sydney Foundation for Medical Research, board member of the Croc Foundation and a director of the Aboriginal and Torres Strait Islander Health Practice Board of Australia. Jane is also a non-judicial member of the NSW Administrative Decisions Tribunal and a nationally accredited mediator. Jane chairs the Philanthropy Committee of the Board. Appointed to the Board in October 2013, Peter holds a Bachelor of Economics Degree and Diploma of Education from Monash University and an MBA from the University of Melbourne. He is a fellow of the Australian Society of Certified Practising Accountants and a Graduate of the Australian Institute of Company Directors. 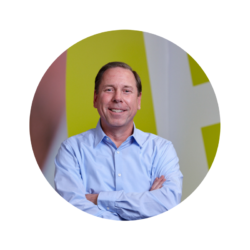 He has more than 30 years of senior executive experience in finance, sales and marketing and information technology. Previous roles include Head of Investment Management for Schroders Australia, and Finance Director for Kimberly-Clark South Asia. 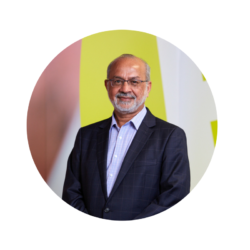 He’s held board positions at First Super and for Kimberly-Clark businesses in South Asia and is currently a member of the board of Insearch Ltd and its Audit & Risk Committee, and a member of the Council of the University of Technology, Sydney and its Finance Committee. Peter chairs the Audit & Risk Committee of the Board. 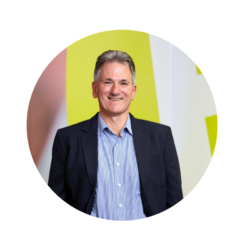 Appointed to the Board in June 2016, David has extensive experience in executive leadership in both the private sector and not-for-profit organisations. He is a trained lawyer and former CEO of two major law firms including as the CEO of the Australian offices of global law firm Baker & McKenzie. Most recently he was CEO of the largest professional indemnity insurer of Australia's doctors and his non-for-profit activities includes being a director of the Australasian Foundation of Plastic Surgery. 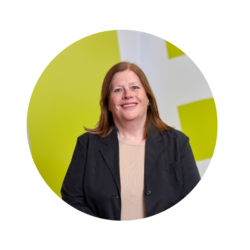 Appointed to the Board in June 2016, Nell has extensive senior executive experience in the pharmaceutical and tourism industries. Her focus has been on strategy development and implementation, marketing and stakeholder management. She is the Chair of the Ascham School Council and non executive director of Ascham Foundation and the MedicAlert Foundation. She holds a Bachelor of Science (1st Class Honours), Graduate Diploma of Business Administration and is a Graduate of the Australian Institute of Company Directors. 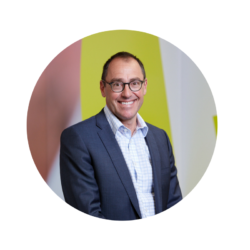 Appointed to the Board in March 2017, Charles leads Customer Experience at Optus and the Optus CX Innovation Lab. He has senior executive experience that includes Dean of Operations and Customer Experience at National Australia Bank and Group CEO of RAMS Home Loan Corporation. Current board roles include Director of Direct Pricing Exchange Pty Ltd, Advisory Board Member of The Silverfern Group and Ambassador for Opportunity International, a non-for-profit enterprise and a world-leader in mirco-finance for the under-privileged. Previously Charles served on the Board of The Paragon Group of Companies PLC and Cash Services Australia. Charles holds degrees from Bucknell University U.S.A, The London School of Economics and Political Science and an MBA from The University of Lancaster, UK.